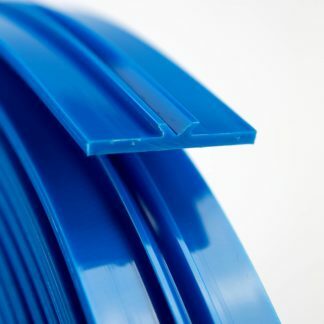 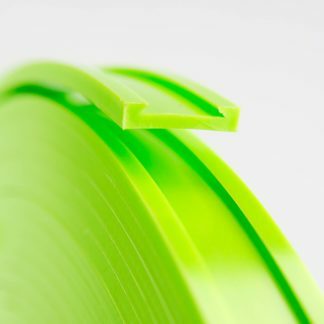 Runner plastic is sold as a set of 2 pieces. 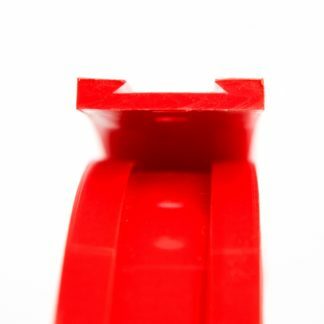 Quantity 1 = 1 set, 2 pieces of runner plastic. 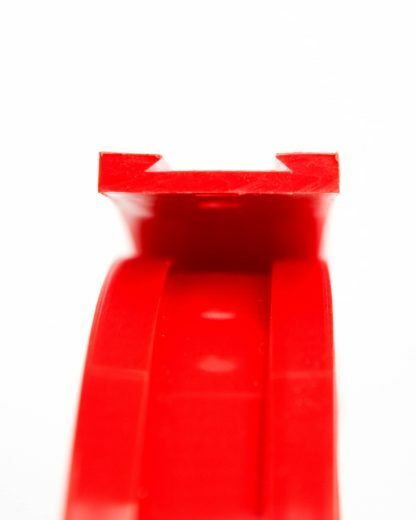 RED: The RED FCP Runner Plastic is a UHMW base impregnated with Zardoz NotWax (a 100% fluoropolymer; the slipperiest ski lubricant in the world). We impregnate it at 7% making it best suited for any snow from 15 degrees F (-8 degrees C) and above. 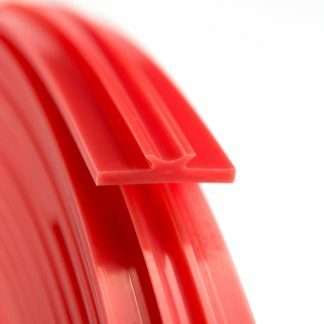 The higher the water content in the snow, the better the performance.